We’ve seen H1 flagship from the likes of Samsung, LG and HTC, and we’re even starting to see leaks of the upcoming OnePlus 5 as well. But today we turn our attention to Motorola as there is a newly-leaked render that claims to show us what the upcoming Motorola Z2 Force will look like. 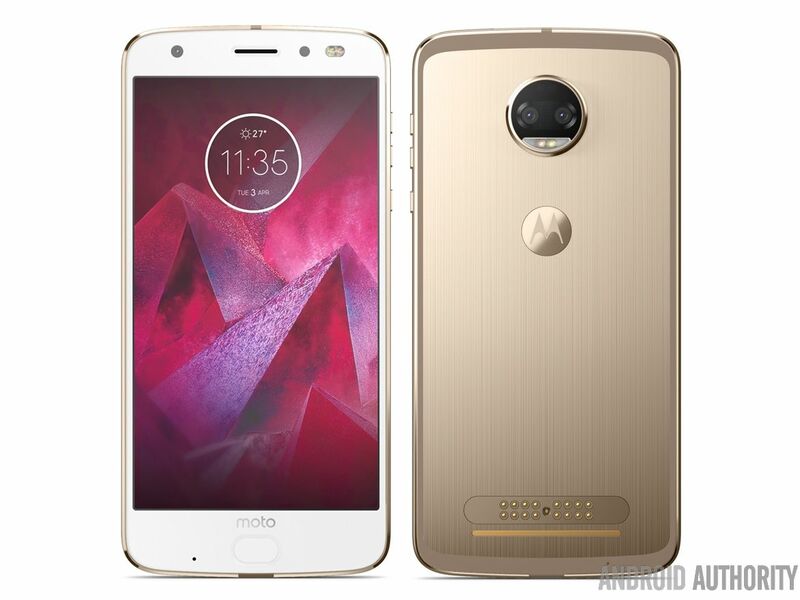 As it turns out, the design of what is said to be the Z2 Force from Motorola looks a lot like the previously leaked Moto Z2 Play and that shouldn’t be a surprise to anyone. See, while the modular design that most companies have come up with do let you customize various aspects of the experience, it enforces some design requirements for any device shipped that has to support that modular system. We saw this with the way LG did theirs last year and even Project Ara would be limiting their successors could look if they wanted to maintain compatibility between generations. And this is what we’re going to be seeing with Motorola as well. The Moto Z2 Play looks a lot like the company’s previous modular phones and so does the Moto Z2 Force. Granted, these phones don’t look exactly the same, but they do share a lot of similarities. When comparing the Moto Z2 Force to the Moto Z2 Play, we can see the Moto branding moved from the forehead to the chin of the phone. The dual-LED flash moved from the left to the right side, and there’s two sensors in the camera hump on the back. 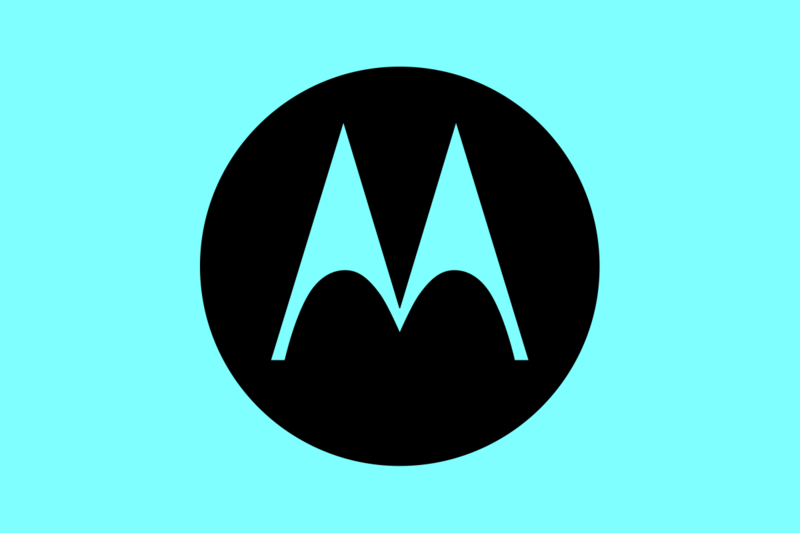 The rest of the phone, including antenna lines, modular connectors, and the Moto logo on the back look the same. This isn’t to say it looks bad or anything, just that they’re similar in design. This leak didn’t come with any details about the specs, but previous rumors have said it will have Motorola’s “ShatterShield” technology on a 5.5″ 1080p display, and the Snapdragon 835 SoC.